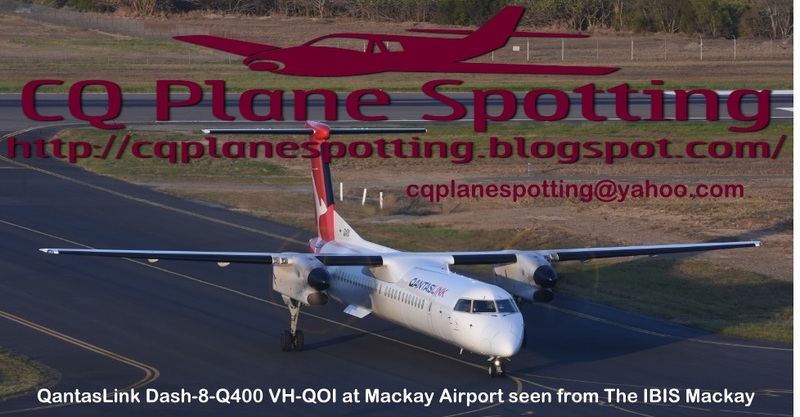 Central Queensland Plane Spotting: Brisbane-based Cessna 525A CitationJet2 Bizjet VH-MOR Pops into Moura Airport Once Again - And into Biloela / Thangool Airport too! 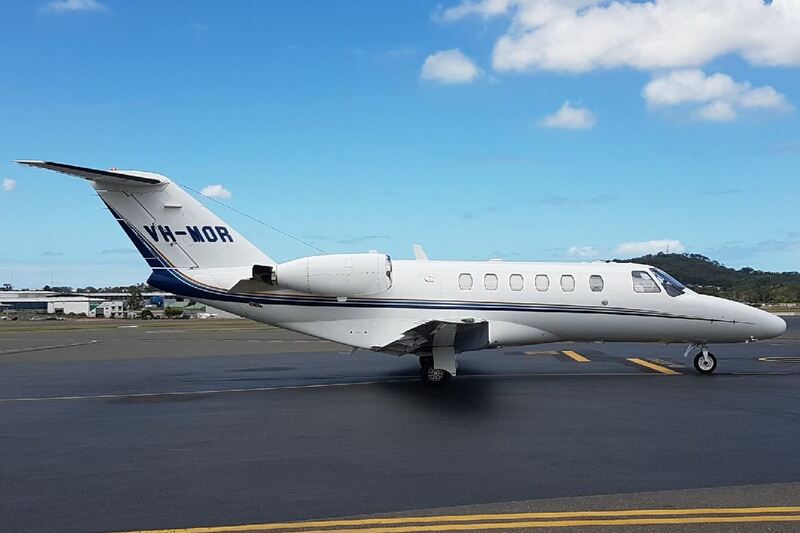 Brisbane-based Cessna 525A CitationJet2 Bizjet VH-MOR Pops into Moura Airport Once Again - And into Biloela / Thangool Airport too! 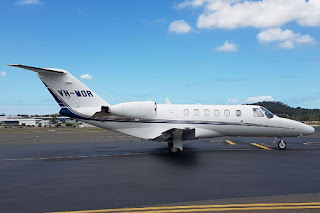 Over the course of Wednesday 11 July and Thursday 12 July, Brisbane-based Cessna 525A CitationJet2 bizjet VH-MOR once again completed a flight from Archerfield and Brisbane to Moura Aerodrome and then return. Then later on Thursday 12 July, VH-MOR was back in CQ. It completed a return flight from Archerfield to Biloela / Thangool Airport and back. Of interest, it appears that last Wednesday 4 July and Thursday 5 July, the flight looked to be completed by Flight One (Services) Beech B200 King Air VH-FON which flew from the Sunshine Coast to Brisbane and then Moura before flying back to Brisbane and then its Archerfield base on the Thursday. Research shows that last Tuesday 3 July and Wednesday 4 July, VH-MOR in fact completed a flight from Brisbane to Roma Airport and back - so it was otherwise engaged!